Outdoor events are a lot of fun. However, you have to consider what the weather is going to be like. Using semi permanent tent structures can transform your space to ensure that it’s a success, no matter what the weather might turn out to be. You can choose an array of tents that are durable enough to hold up for days at a time. There are a variety of sizes for outdoor tents. You can find one that is capable of fitting dozens or even hundreds of people. Additionally, there are various shapes to the top of the tent. Multi-story tents can add some excitement to the event. It will make it easier for people to get excited about attending. Plus, the structures remain semi-permanent, so they can be taken down or left up for a significant period of time. If you want to add some privacy or ensure that your guests are protected from the wind and rain, you can add sides to the tent. This allows you to create more of a venue as opposed to a tent. With the right décor and lighting, people will forget that they’re in a tent at all. 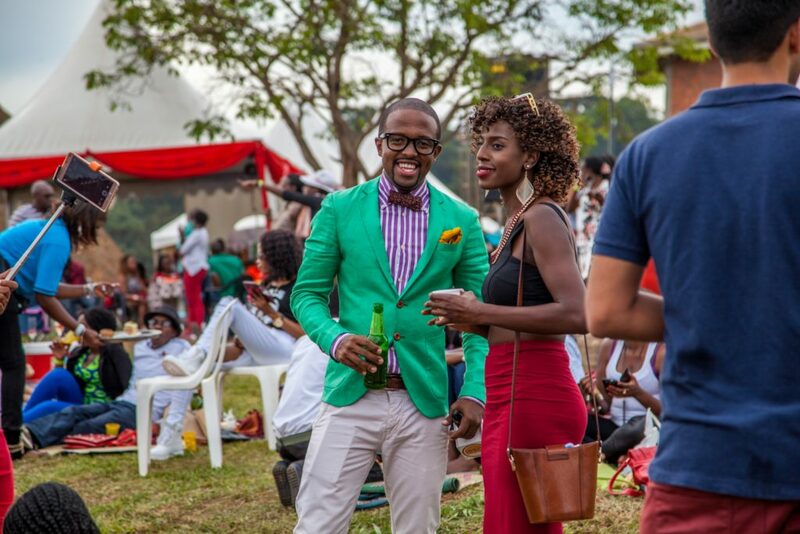 Regardless of whether you’re holding a festival, a corporate picnic, or even a birthday party, you want people talking about it for months to come. By choosing a tent structure, you can keep the event going all day and night. It will protect everyone from the elements. Plus, you can add lighting and more to ensure that the event is truly phenomenal. Regardless of how many people you have in attendance, the tents can hold them. You can simply add more tents based on the total number of people. Consider how you’re going to transform an event. 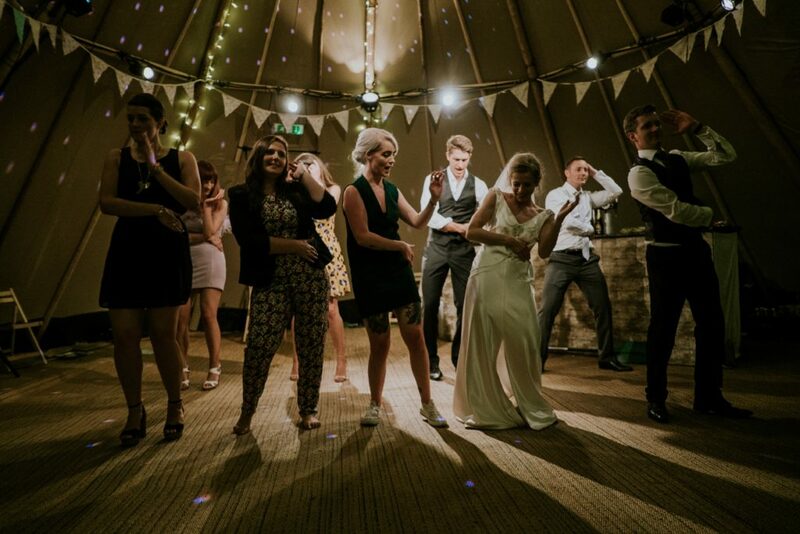 Rather than renting a venue, tent structures can be used in all sorts of creative ways. This entry was posted in Event, Occasion, Wedding and tagged events, events under tents, tent structures on November 12, 2018 by Mommy Yam. This is the gown I wore on our niece’s wedding day. Look at my lovely daughter’s gown. Isn’t she lovely in her peach long gown? Our outfits were accentuated by crystal brooch (for me) and gold necklace for her. Both gowns and accessories were provided by the bride. Oh pardon the blurry picture. This was taken by hubby outside the Immaculate Conception Cathedral of Cubao where the wedding ceremony took place. This entry was posted in Occasion, Occasion dress, Wedding and tagged infinity dress, long gown, wedding on September 29, 2018 by Mommy Yam. 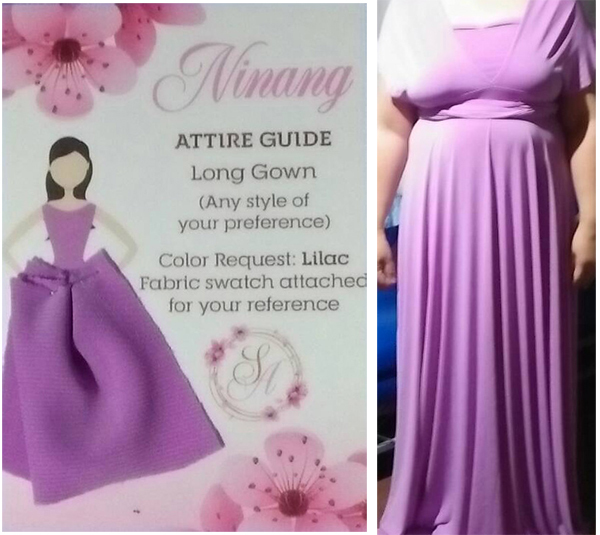 As written in the image, the Principal Sponsor (Ninang) will be wearing a lilac-colored long gown. 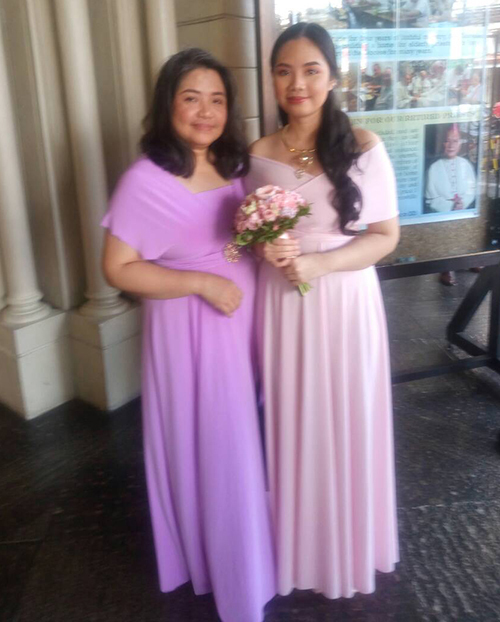 This entry was posted in Occasion, Occasion dress, Wedding and tagged convertible dress, convertible gown, Filipino wedding, infinity dress, infinity gown, Principal Sponsor's gown, wedding in the Philippines on August 15, 2018 by Mommy Yam.